He has been recognized by his peers since 1987 and continues to fight for his clients with the utmost integrity. 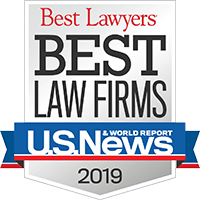 For more than three decades, Best Lawyers® has been regarded – by both the profession and the public – as the most credible measure of legal integrity and distinction in the United States. As such, recognition by Best Lawyers symbolizes excellence in practice. 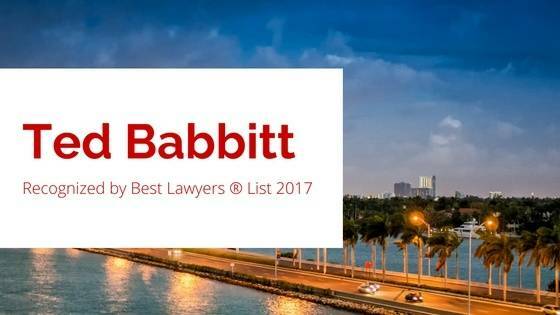 Inclusion in Best Lawyers® is based on a rigorous peer-review survey comprising more than 7.3 million confidential evaluations by top attorneys. Their founding principle remains unchanged since 1983 and forms the basis of their transparent methodology: The best lawyers know who the best lawyers are. Lawyers are not required or allowed to pay a fee to be listed. Congratulations to Ted for his continued stellar contributions to the profession and his clients.